Samsung Electronics launched its flagship Galaxy S3 smartphone in India on Thursday, making an aggressive push to counter Apple's popular iPhones in a competitive market. The 16 GB smartphone, priced at 43,180 rupees in India, runs on the Android 4.0 platform and features a 4.8 inch screen. 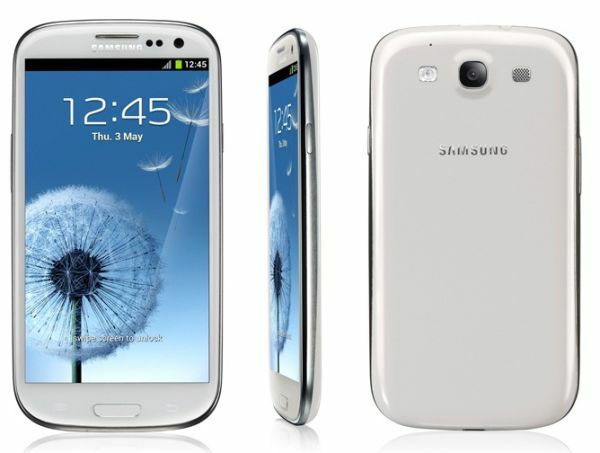 The Galaxy S3, powered by Samsung's quad-core microprocessor, also tracks the user's eye movements to keep the screen from dimming or turning off while in use. Samsung packs new features such as the S Voice, its equivalent of Apple's Siri, and launched its own music service on the device. The S3 also boasts of an 8 megapixel rear camera. "India is one of the top three strategic markets in the world for Samsung," a company release quoted H.C. Ryu, Samsung's vice president of sales and marketing, as saying at the phone's launch in India. The company is aiming to outsell its previous model S2 that helped the South Korean firm topple Apple as the world's largest smartphone maker.